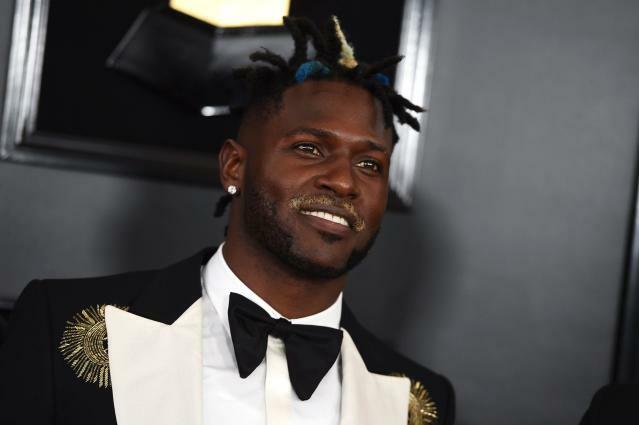 Pittsburgh Steelers wide receiver Antonio Brown knows how to tease his fans. Less than 24 hours after nearly being traded to the Buffalo Bills, Brown is teasing that he might actually get traded soon. That statement leaves plenty of questions. Was Brown talking about a potential deal? Does he know something the general public doesn’t know yet? Is he simply saying, “Hey, you never know what can happen?” Is it possible Brown is just being existential? Surely everybody will be somewhere in 24 hours, right? It’s a beautiful thought. Since we can’t get into Brown’s mind, we’re left to simply guess at his motivations. There’s been a lot of that this offseason, as Brown has made some odd decisions. Given all that, how should NFL fans react to Brown saying he might be somewhere soon? Probably with a massive grain of salt. It would be great if this whole saga was finally over, but it’s tough to trust Brown would break the news like this. Here’s what we do know: Brown will be traded at some point this offseason. Maybe it will be in the next 24 hours. Maybe it will be months from now. Given everything that’s happened with Brown and the Steelers thus far, we’re going to need a lot more proof than Brown dropping cryptic hints on Instagram that he’s going to another team.